Mark Ash is an experienced plumber and bathroom fitter in Bridgnorth. 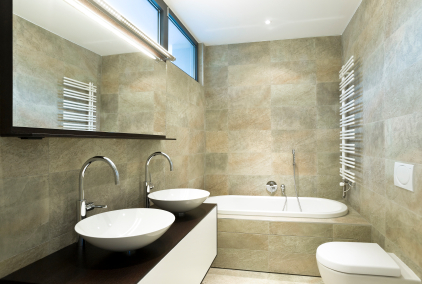 If you are looking to have a new bathroom installed please call us. We can help with: New shower installations Wet room installations Complete bathrooms Disabled adaptions We would be very pleased to offer you a quotation for your new bathroom. Please call Mark on 07973 285179.